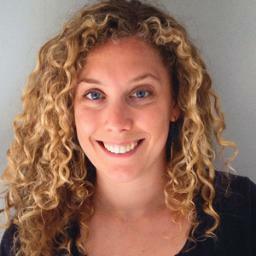 Jessie Auritt is an award-winning documentary filmmaker based in New York City. Her short film, THE BIRDMAN, screened at festivals around the country and received multiple awards, including the Slamdance Grand Jury Prize for Short Documentary in 2013. In addition to independent filmmaking, she has shot, edited, directed, and produced videos for UNICEF, IFC.com, the New York Daily News, and many other companies and nonprofit organizations. Jessie is an alumnus of the IFP Documentary Lab and a member of the women’s filmmaker group, Film Fatales. SUPERGIRL is Jessie’s debut as a feature film director.